Actera has the largest management team in the industry with extensive principal investment and operating experience. The team is led by İsak Antika and Murat Çavuşoğlu. İsak Antika is a Co-Founder and Managing Partner of Actera Group and serves on the Firm’s Investment, Operating and Portfolio Committees. Prior to forming Actera, Mr. Antika was the founder and Managing Partner of Antika Partners, a leading corporate finance and M&A house based in Istanbul which was the strategic partner of Merrill Lynch in Turkey. Prior to establishing Antika Partners, Mr. Antika was the Head of Investment Banking for Central & Eastern Europe, Middle East & Africa at JP Morgan and was a member of the bank’s worldwide operating committee. 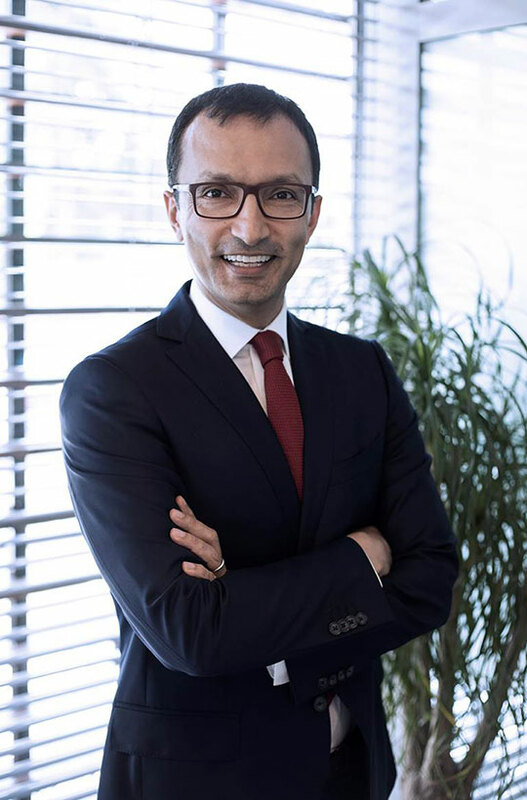 During his 18-year tenure at the bank, Mr. Antika served in a variety of positions including Regional Manager for Turkey, CIS, Balkans and Israel, Division Manager for Turkey and Central Asia, and Country Manager for Turkey. Mr. Antika started his career at JP Morgan Chase & Co. in London in the Global Markets Group. Mr. Antika received a BS in Industrial Engineering and studied toward an MBA from Bosphorus University in Istanbul. Mr. Antika serves on the Board of Directors of Karnaval Media Group, Karma Açıkhava, Hayat Varlık, MAC, Joker, Tam Faktoring, Standard Profil, Çelebi, Kamil Koç, Soobe, Korozo and Gratis. Kadir Boysan is an Operating Director of Actera Group. Prior to joining Actera, Mr. Boysan was the Chief Corporate Sales Officer at Turk Telekom Group. Prior to Turk Telekom, he held senior positions with MasterCard and Bain & Company in the UK. Mr. Boysan started his career at Procter & Gamble in Turkey. Mr. Boysan received a BS in Industrial Engineering from Middle East Technical University in Ankara, an MBA from Imperial College and Masters in Economics from London School of Economics and Yale University. Murat Çavuşoğlu is a Co-Founder and Managing Partner of Actera Group and serves on the Firm’s Investment, Operating and Portfolio Committees. Prior to forming Actera, Mr. Çavuşoğlu was a Managing Director and investment committee member of Southeast Europe Equity Fund (SEEF), a private equity fund investing in Turkey, Southeast Europe and the Caucasus. Prior to joining SEEF, Mr. Çavuşoğlu was the founder and Managing Partner of Taurus Capital Partners (TCP), the general partner of a private equity investment program focusing on Turkey. Prior to establishing TCP, Mr. Çavuşoğlu held a number of senior executive positions at Fiba Group, a leading Turkish conglomerate, including serving as the Managing Director of the group’s main holding company. Mr. Çavuşoğlu started his career at Goldman Sachs in London, focusing on corporate finance and M&A transactions across Europe. Mr. Çavuşoğlu received a BS in Electrical Engineering from University of Virginia, an MS in Engineering Economic Systems from Stanford University, and an MBA from Harvard Business School. Mr. Çavuşoğlu serves on the Board of Directors of Karnaval Media Group, Karma Açıkhava, Hayat Varlık, MAC, Joker, Tam Faktoring, Standard Profil, Çelebi, Kamil Koç, Soobe, Korozo and Gratis. 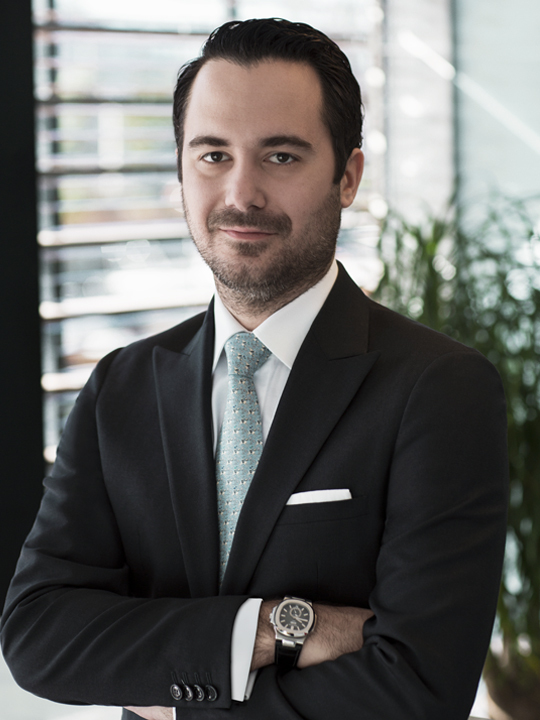 Yagiz Çekin is a Partner of Actera Group and serves on the Firm’s Investment and Operating Committees. 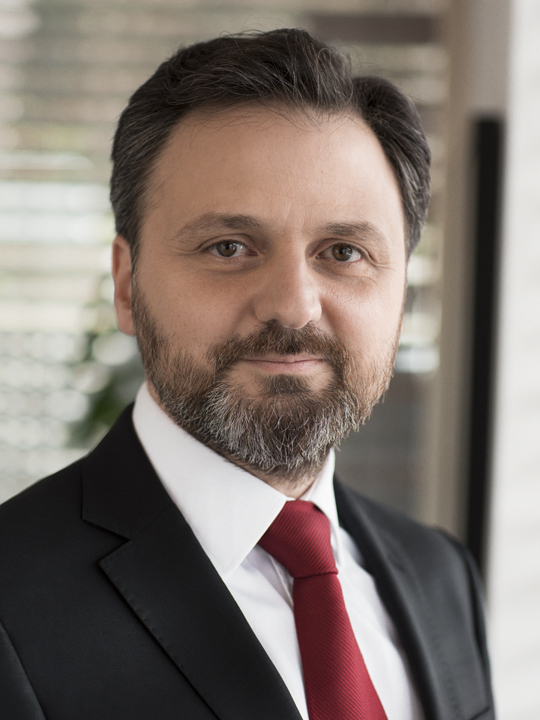 Prior to joining Actera, Mr. Çekin was a Vice President at Southeast Europe Equity Fund (SEEF), a private equity fund investing in Turkey, Southeast Europe and the Caucasus. Prior to SEEF, Mr. Çekin was a Principal at Taurus Capital Partners (TCP), the general partner of a private equity investment program focusing on Turkey. Mr. Çekin joined TCP from the Investment Banking Department of Global Securities where he worked on M&A transactions in Turkey, Balkans and Central Asia.Mr. Çekin started his career at Finans Invest in the Corporate Finance Group. Mr. Çekin received a BS in Mechanical Engineering from Bosphorus University in Istanbul and an MBA from Virginia Tech. Mr. Çekin serves on the Board of Directors of MAC, Çelebi and Korozo. Berke Demirhan is a Senior Associate of Actera Group. Prior to joining Actera, Mr.Demirhan was an Associate at Alpacar Associates in Istanbul focusing on mergers and acquisitions. Mr. Demirhan received a BA in Economics from Bosphorus University in Istanbul. Dave Dorner is an Operating Partner of Actera Group and serves on the Firm’s Portfolio Committee. Prior to joining Actera, Mr. Dorner was the Regional Head of Live Nation Entertainment and the CEO of Biletix, the largest event ticketing company in Turkey with more than 3 million annual ticket sales, which he co-founded in 2000 and later sold to Live Nation Entertainment in 2006. Prior to Biletix, Mr. Dorner had a 10 year tenure with Monitor Group where he also started his career. Mr. Dorner received a BA in Finance and Economics from the University of British Columbia. Mr. Dorner serves on the Board of Directors of Standard Profil and Çelebi. 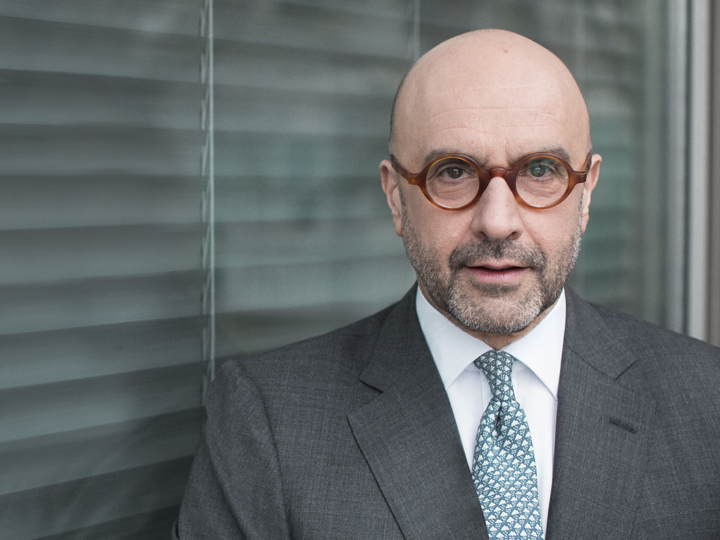 Mr. Dorner has been seconded to Çelebi as the Chief Executive Officer. Serdar Erden is an Operating Director of Actera Group. Prior to joining Actera, Mr. Erden was in charge of the Turkish operations of Do&Co, the leading airline catering company in Turkey, which he built from the ground up. Prior to Do&Co, he held senior positions with Sabanci Holding, one of the largest conglomerates in Turkey, and with Ernst & Young. Mr. Erden received a BA in Economics from Haverford College and an MBA from Columbia Business School. Mr. Erden serves on the Board of Directors of Çelebi. Roy Eskenazi is an Analyst of Actera Group. Prior to joining Actera, Mr. Eskenazi worked as an Associate at KPMG focusing on mergers and acquisitions. Prior to KPMG, Mr. Eskenazi worked as an investment banking Analyst at UBS. Mr. Eskenazi received a BSc in International Economics and Finance from Bocconi University. 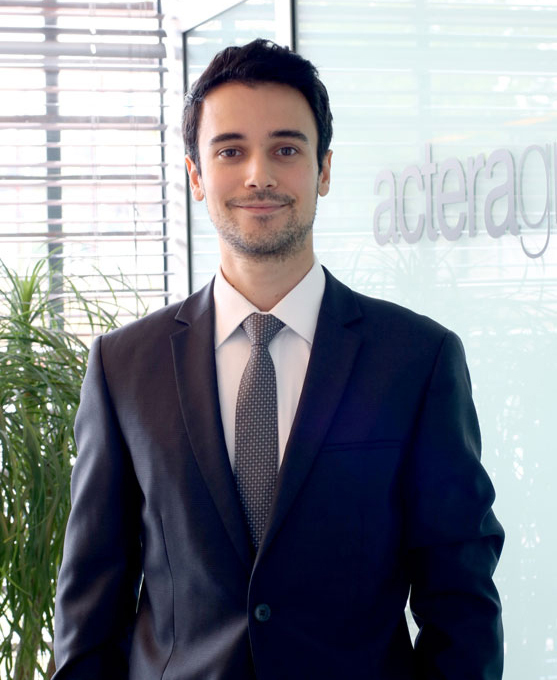 Fatih Gelmez is a Senior Associate of Actera Group. Prior to joining Actera, Mr. Gelmez was an Associate at Pragma Corporate Finance in Istanbul focusing on mergers and acquisitions. Mr. Gelmez received a BS in Electronics Engineering from Sabanci University in Istanbul, an MBA from Koc University in Istanbul and a Masters in Advanced Management from Yale University. İpek Güleç is a Director at Actera Group. 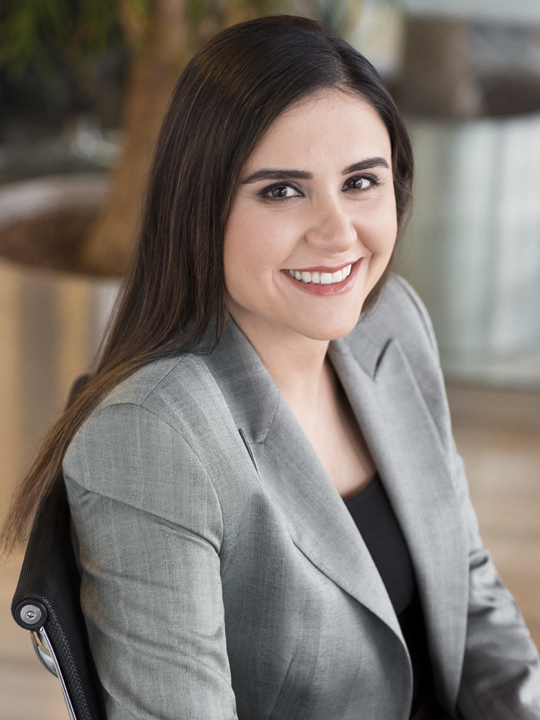 Prior to joining Actera, Ms. Güleç was an Analyst at JPMorgan Chase Investment Banking Division in New York where she focused on mergers and acquisitions and capital restructuring in the Financial Institutions Group. Ms. Güleç received a BA in Quantitative Economics and International Relations from Tufts University. Ms. Güleç serves on the Board of Directors of Hayat Varlık. Can İkinci is a Partner of Actera Group and serves on the Firm’s Operating Committee. Prior to joining Actera, Mr. İkinci was the CEO of Shaya Group Turkey (one of the leading retail groups in the country with over 2,500 employees) where he led the successful growth of a number of retail businesses (including Starbucks Coffee, Topshop and Body Shop) in Turkey. Prior to Shaya Group, Mr. İkinci was with McKinsey & Company in New Jersey and London. He started his career at TEFEN Operations Management Consulting in New York. Mr. İkinci received a BS in Mechanical Engineering from Bosphorus University in Istanbul, a Master of Science in Industrial Engineering and Operations Research from Columbia University and an MBA from The Wharton School, University of Pennsylvania. Mr. İkinci serves on the Board of Directors of Joker, Kamil Koç and Soobe. Selmi Haleva-Kapeluto is a Partner of Actera Group and serves on the Firm’s Investment and Operating Committees. 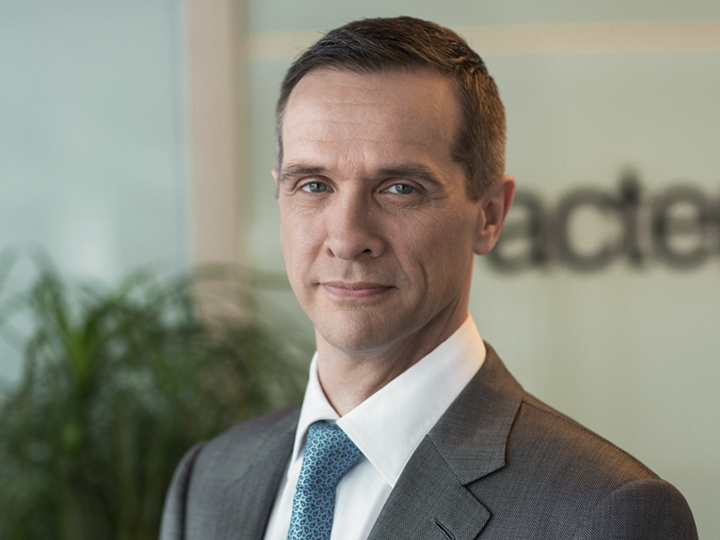 Prior to joining Actera, Mr. Haleva-Kapeluto was a Principal at Antika Partners, a leading corporate finance and M&A house based in Istanbul which was the strategic partner of Merrill Lynch in Turkey. Prior to Antika Partners, Mr. Haleva-Kapeluto was an Associate at Taurus Capital Partners, the general partner of a private equity investment program focusing on Turkey.Mr. Haleva-Kapeluto started his career at TSKB, in the Equity Research and Corporate Finance Groups. Mr. Haleva-Kapeluto received a BS in Business Administration with majors in Marketing and Management from Marmara University in Istanbul. Mr. Haleva-Kapeluto serves on the Board of Directors of Karnaval Media Group, Karma Açıkhava, Hayat Varlık, Tam Faktoring and Standard Profil. 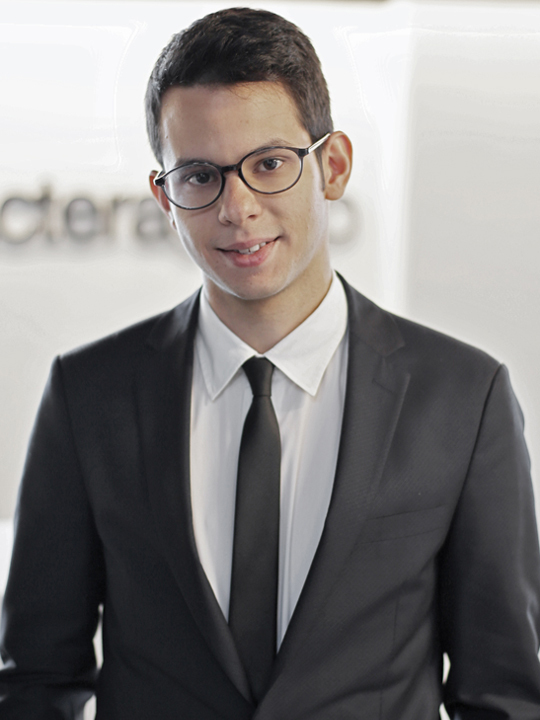 Emir Koru is an Analyst of Actera Group. Prior to joining Actera, Mr. Koru was an Analyst at Pragma Corporate Finance in Istanbul, focusing on mergers and acquisitions. Prior to Pragma Corporate Finance, Mr. Koru worked as an Analyst at Ernst & Young in Istanbul, focusing on valuation and business modelling. Mr. Koru received a BA in Business Administration from Bosphorus University in Istanbul. 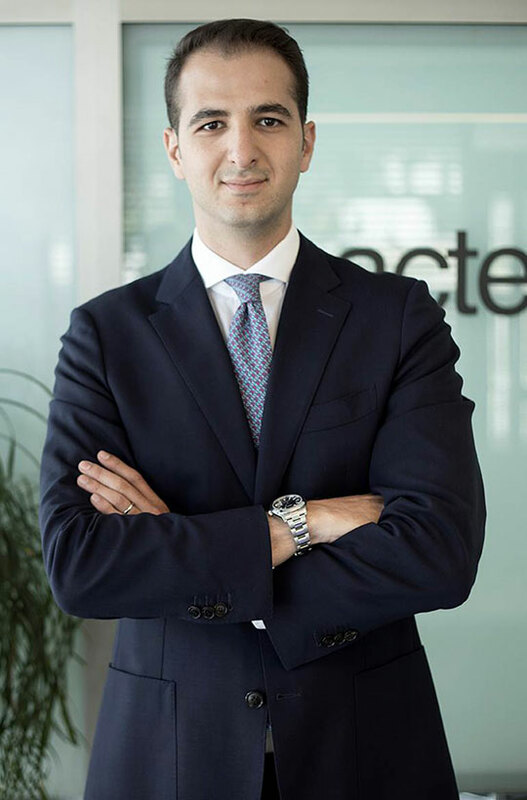 Seçkin Köksal is an Operating Partner of Actera Group and serves on the Firm’s Portfolio Committee. Prior to joining Actera, Mr. Köksal was the Business Development Director of g2m, an Actera portfolio company. Prior to g2m, he was the Head of Marketing at Erdemir A.Ş., the leading integrated steel group in Turkey. Prior to Erdemir, Mr. Köksal was a Global Business Manager at W.R. Grace & Co., a NYSE-listed global specialty materials company where he was involved in a wide range of industries and was responsible for innovation-driven growth, geographic expansion and business model restructuring initiatives for a number of business units on a global scale. Mr. Köksal started his career at Arthur Andersen Business Consulting in Turkey. Mr. Köksal received a BS in Industrial Engineering from Istanbul Technical University and an MBA from MIT Sloan School of Management. Mr. Köksal serves on the Board of Directors of Standard Profil and Korozo. 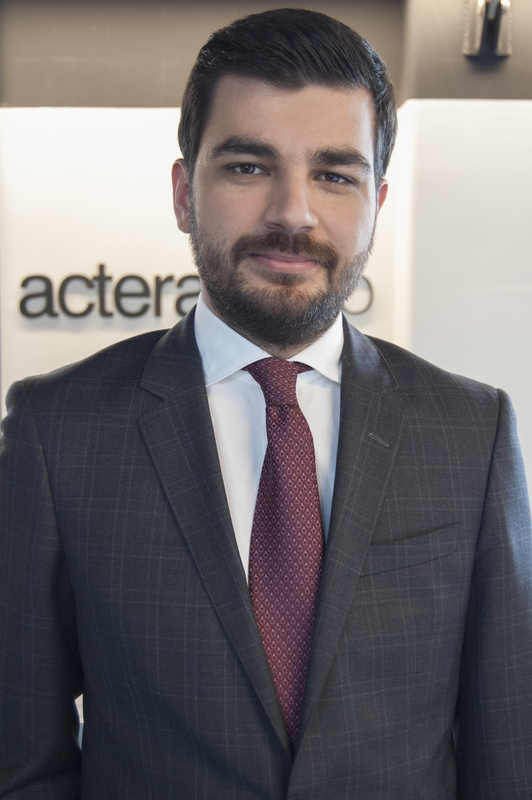 Emre Lale is an Associate of Actera Group. Prior to joining Actera, Mr. Lale was a Vice President at Unlu & Co Corporate Finance department where he advised clients on mergers, acquisitions and capital market transactions. Prior to Unlu & Co, Mr. Lale was a Senior Associate at Alpacar Associates in Istanbul focusing on mergers and acquisitions. Mr. Lale started his career in the Corporate Finance department of UniCredit Turkey. Mr. Lale received a BA in Economics from Bosphorus University in Istanbul. Hüsnü Okvuran is a Partner of Actera Group and serves on the Firm’s Operating Committee. 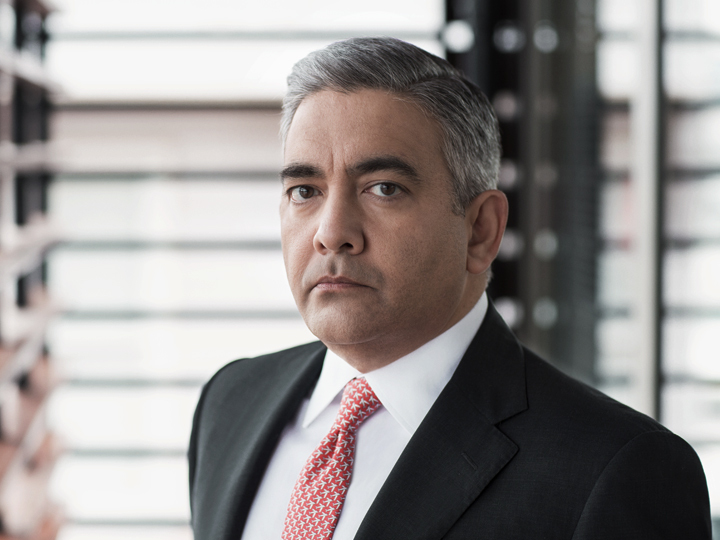 Prior to joining Actera, Mr. Okvuran was the Head of Financial Institutions Group for Central Eastern Europe, Middle East and Africa, and the Head of Investment Banking for Turkey at Deutsche Bank. Prior to Deutsche Bank, Mr. Okvuran spent 17 years at Goldman Sachs in the Investment Banking Division in New York, Los Angeles, London and Dubai working on investment banking and principal investment transactions. He was most recently responsible for FIG EMEA M&A and Emerging Markets. Mr. Okvuran received BS degrees in Economics and Political Science from Yale University. Mr. Okvuran serves on the Board of Directors of Tam Faktoring. 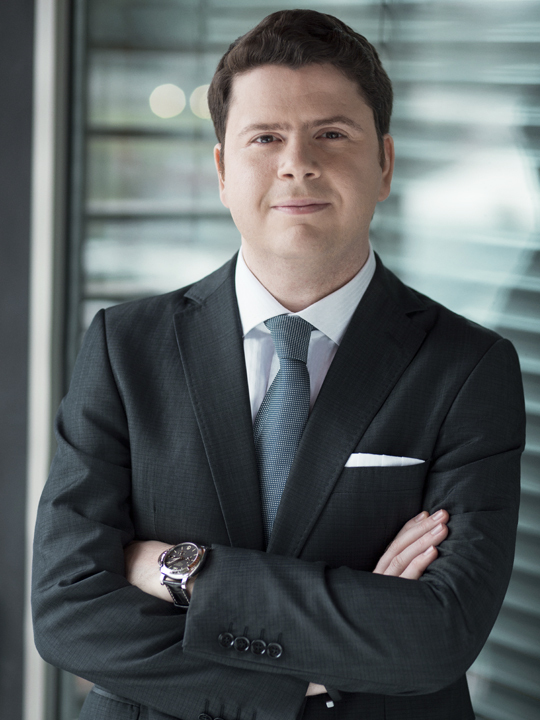 Sena Özkılıç is an Analyst of Actera Group. 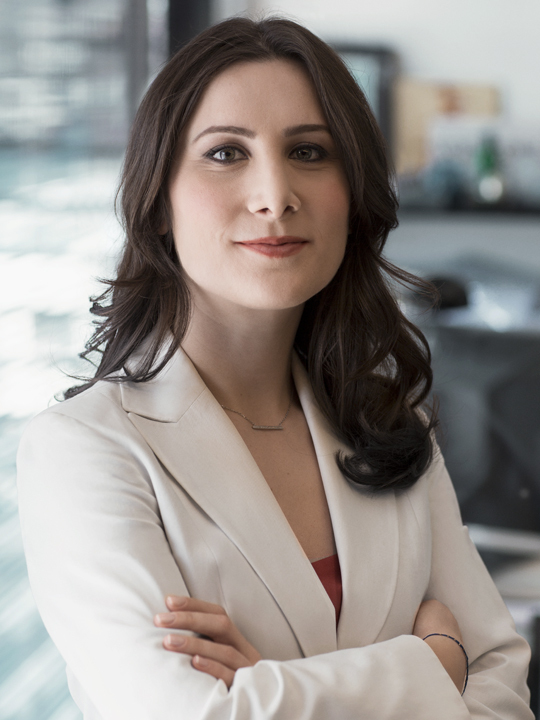 Prior to joining Actera, Ms. Özkılıç worked as an Analyst at Unlu & Co Equity Research department. Ms. Özkılıç received a BA in Economics from Koc University in Istanbul and a MA in Political Economy from London School of Economics. 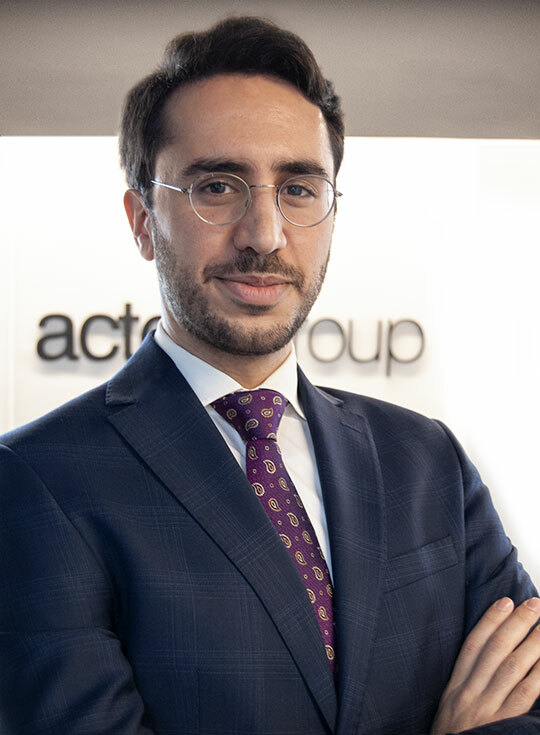 Hami Polat is an Associate of Actera Group. Prior to joining Actera, Mr. Polat was a Senior Associate at Pragma Corporate Finance in Istanbul focusing on mergers and acquisitions. 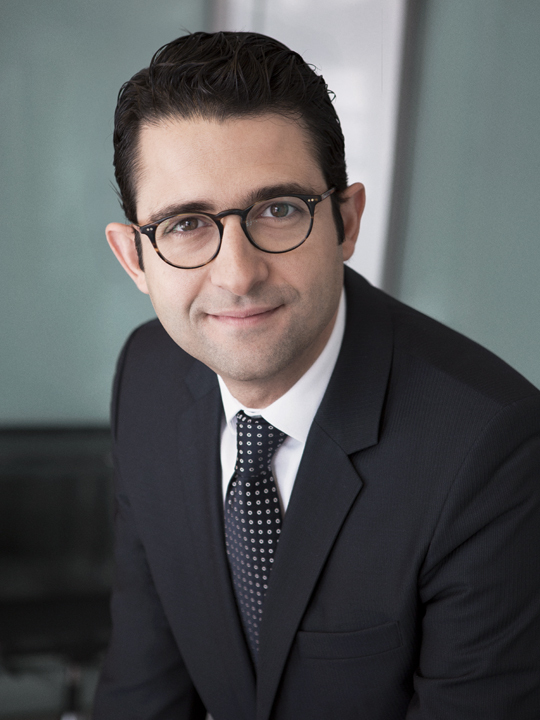 Prior to Pragma Corporate Finance, Mr. Polat worked as an analyst at Rothschild and JP Morgan. Mr. Polat received a BA in Business Administration from Koc University in Istanbul and a Masters in Corporate Finance from Bocconi University. Selman Ruso is a Director at Actera Group. 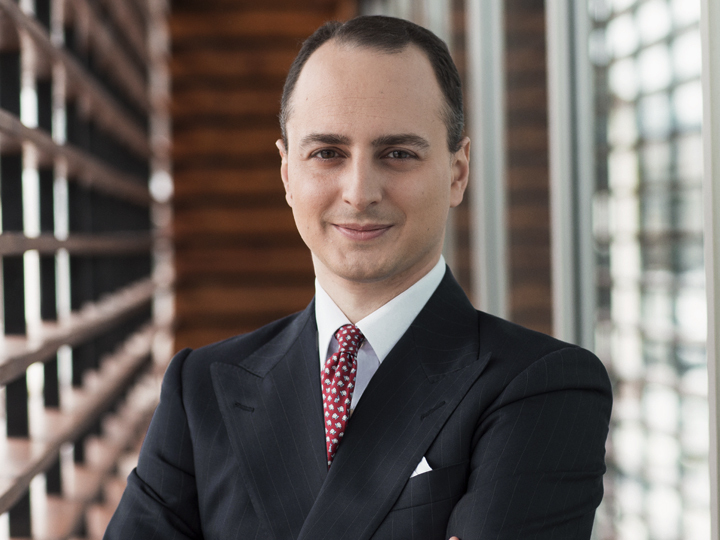 Prior to joining Actera, Mr. Ruso was an Analyst at Rothschild Investment Bank in Istanbul and Paris, where he focused on mergers and acquisitions in Turkey and Eastern Europe. Mr. Ruso received a BA in Economics and an MA in Corporate Finance and Business Law from University of Zurich. Mr. Ruso serves on the Board of Directors of Kamil Koç. 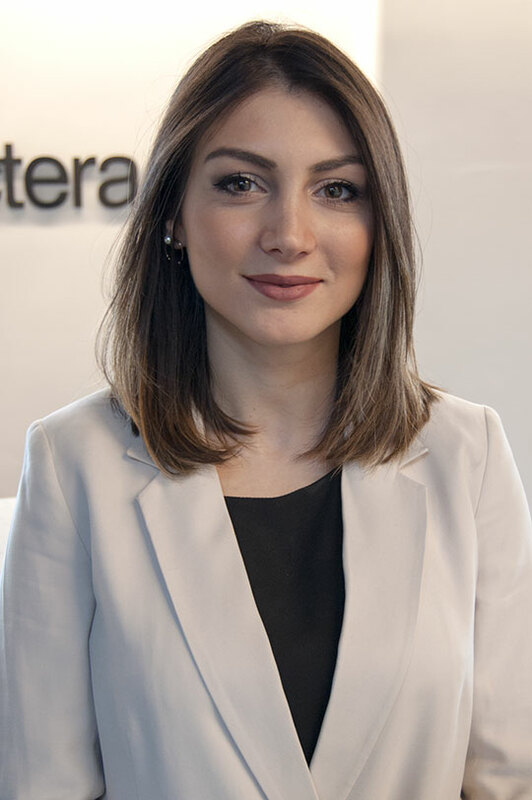 Esra Soydan is the Vice President, Finance & Administration of Actera Group. Prior to joining Actera, Mrs. Soydan was a Manager at Deloitte Istanbul, focusing on transaction advisory services conducting due diligence and valuation projects. Ms. Altekin started her career in Deloitte as an Assistant Auditor. Mrs. Soydan received a BS in Economics from Bosphorus University in Istanbul. 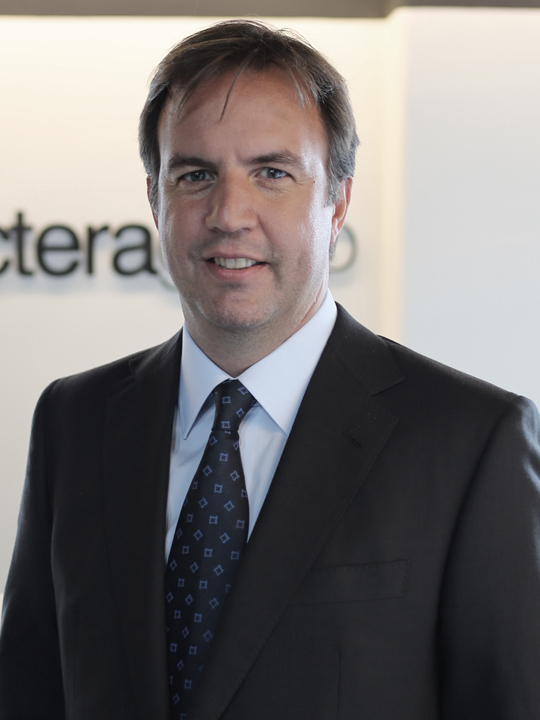 Türker Tekten is the CFO of Actera Group and serves on the Firm’s Investment and Portfolio Committees. Prior to joining Actera, Mr. Tekten was the CAO and CFO of Morgan Stanley in Turkey and managed the establishment of the Turkish entity Morgan Stanley Menkul Değerler A.Ş. where he held the position of Acting General Manager. Prior to Morgan Stanley, Mr. Tekten held a number of positions at JP Morgan Chase Turkey including serving as the CFO of the bank and as AVP of Emerging Markets Turkey Structured Products Desk. Mr. Tekten started his career at Türkiye İş Bankası, a leading Turkish commercial bank, as an Assistant Internal Auditor. Mr. Tekten received a BS in Industrial Engineering from Bilkent University in Ankara. 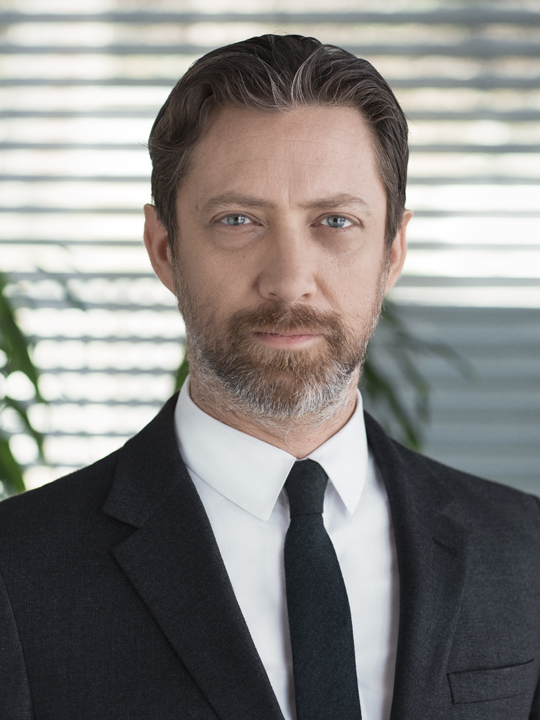 Mr. Tekten serves on the Board of Auditors of all Actera portfolio companies and on the Board of Directors of Karnaval Media Group, Karma Açıkhava, Hayat Varlık, Joker, Tam Faktoring, Standard Profil, Kamil Koç and Soobe. 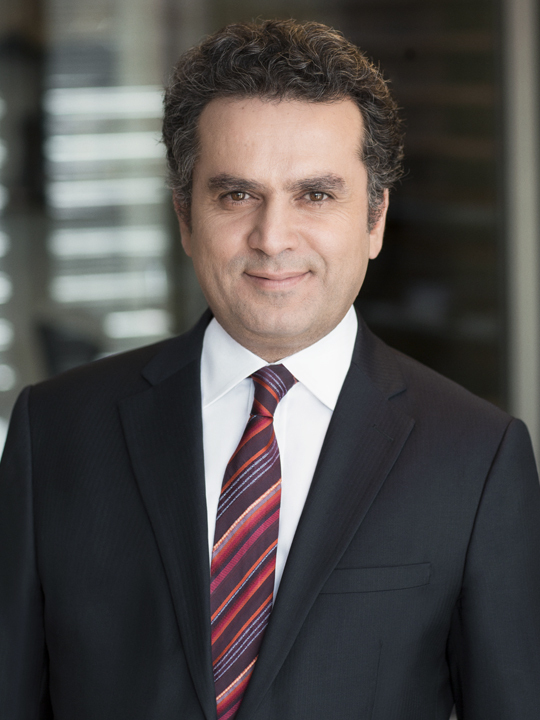 Barış Yılmaz is a Director at Actera Group. 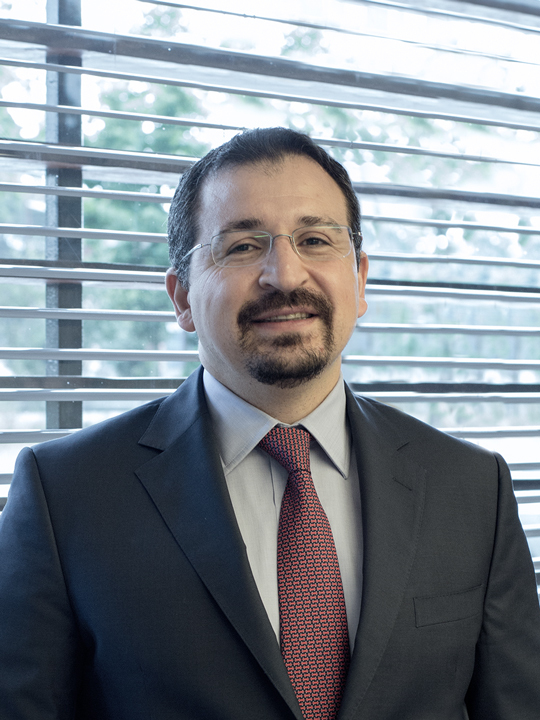 Prior to joining Actera, Mr. Yılmaz was an Associate at Morgan Stanley’s Investment Banking Division in London focusing on mergers and acquisitions. Prior to Morgan Stanley, Mr. Yılmaz worked as a Brand Manager at Procter & Gamble in Istanbul and Geneva. Mr. Yılmaz received a BA in Business Administration and in Economics from Koç University in Istanbul and an MBA from Harvard Business School. Mr.Yılmaz serves on the Board of Directors of Tam Faktoring and Korozo.